How to Care Natural Essential Oils Perfectly? 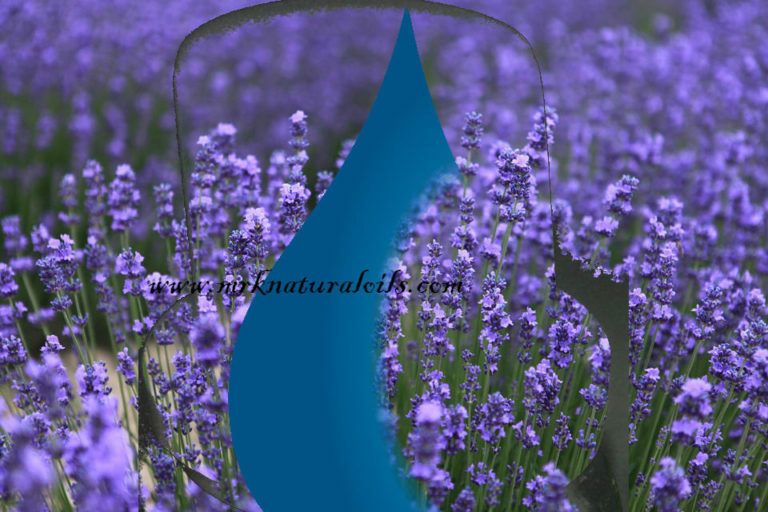 What is the Benefit of Lavender Essential Oil and what is it? Lavender oil is well known as lavender natural essential oil that extracted from flowers of lavender plants through steam distillation method. Lavender flowers from which the oil extracted are a vibrant purple color that is visually eye-catching when in full bloom. Lavender essential oil is a popular scent in perfumes, soaps, and products for the home, there are lots of benefits of lavender oil like, ability to help ease pain, improve circulation of the blood, and help address problems with breathing. It has a crisp, clean aroma. Basically the manufactures of lavender essential oil produces this oil from steam distillation of lavender plants. How to Choose Essential Oils for Summer Skin? Copyright © 2015-16 MRK Natural Oils. All Rights Reserved.